As a professional, you know that liability is serious. It’s a crucial component to maintaining your business, your finances and your overall reputation within the community. For professionals in the specialized medical field, such as doctors, surgeons, dentists and chiropractors, this form of coverage is best known as malpractice insurance; while lawyers, accountants, architects and engineers have come to know this additional protection as professional liability insurance. Generally speaking, everyone makes mistakes. Even professionals who are equipped with the best employees, the best management team and have the best risk management practices in place have been known to make an error. No matter what type of business you are involved in or how specialized your services are, you are vulnerable to professional liability risks. Having customized professional liability insurance will provide you with the protection needed in the event that your service resulted in physical, mental or financial loss for your client. Typically, professional liability insurance will cover court fees and defense costs, even if the lawsuit you are battling is unwarranted. Each business and every professional is different, which is exactly why your professional liability coverage should be unique. You’ve worked so hard to build a positive, credible reputation for yourself—why let it be exposed to liability risk? 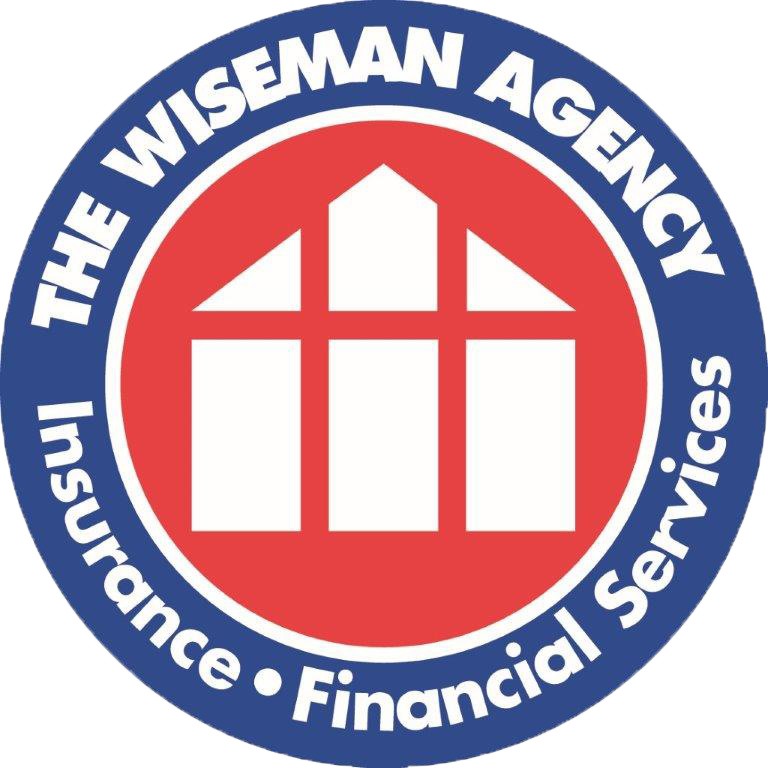 At The Wiseman Agency, we strive to guarantee that our clients have the highest quality coverage strategies that they both need and deserve. We work hard to recognize extreme risk exposures that could put a strain on your business venture. Contact us today and one of our agents would be happy to discuss your professional liability insurance needs and provide you with a free coverage evaluation.